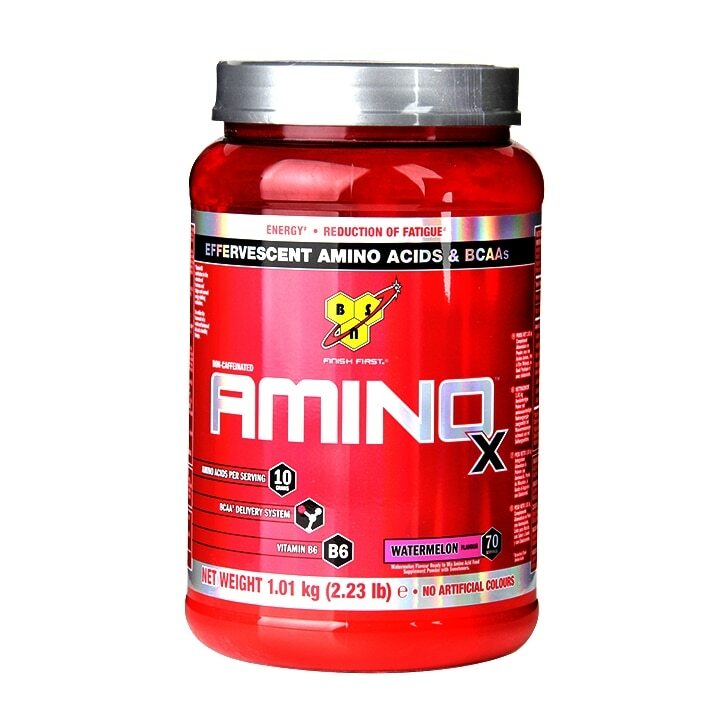 BSN Amino X Watermelon is rated 4.0 out of 5 by 1. Rated 4 out of 5 by Tom21 from Very good Bought this product for the first time to try it out cos I wanted to increase my aminoacids intake. Great quality and taste! The only downside is the price: definitely too high! Not sure to buy it again as I've already spotted another with similar ingredients at a lower price.